Maharashtra Public Service Commission is one of body created by the Constitution of India. This body has been created to select applicants for civil service jobs in the Indian state of Maharashtra abased on the merits of the applicants and taking care of the rules of reservation. The Head Office of the MPSC or Maharashtra Public Service Commission is located in Mumbai, the capital of Maharashtra. Maharashtra Public Service Commission or MPSC is a Constitutional Body established Under Article 315 of Indian Constitution and aims to provides a smooth and efficient functioning of the Government of Maharashtra by providing deserving candidates meant for various Government services in the state and advise them on various service matters like formulation of Recruitment Rules, advise on promotions, transfers, disciplinary actions and many others. The Maharashtra Public Service Commission conducts 18 different examinations per year to recruit class 1, 2 and 3 officers for the Maharashtra government. The Maharashtra Public Service Commission conducts Rajya Seva Exam to make the selection of class 1 and 2 officers for the post of Deputy Collectors, Officers of the Assistant Commissioner Level and Deputy Police Superintendents. According to the schedule, the preliminary examination of the MPSC Rajya Seva posts was held on 2nd February 2014, and the main examination for the same was scheduled on 30th and 31st May and 1st June, 2014. The examinations that MPSC is going to conduct in 2014 are for the posts of assistants in Mantralaya, officers for farm, engineering, forestry, technical assistants, civil judge junior division and judicial magistrate. The Maharashtra Public Service Commission changed the exam pattern of the examinations and introduced objective-type questions from previous year. The number of papers have also been reduced, and consequently the total marks and syllabus accordingly. The new pattern of MPSC exam has also excluded optional subjects, but has retained the General Studies paper in four segments (four papers) including English and Marathi papers. These two have been kept as descriptive as earlier. The commission has announced that it will be introducing the percentile system for all exams soon to let increase the rate of qualifying candidates as well as to fill up posts that have been vacant for two years. MPSC Recruitment 2014 for 700 posts of Tax Assistant: Maharashtra Public Service Commission (MPSC) has issued a notification for the Tax Assistant so that the efficient applicants could be selection and provided with the valuable services as for 700 posts of Tax Assistant. • 13th Nov 2014:The initial date for the making the online submission of application. • 3rd Dec 2014:The last date for filling online registration for the post. • 4th Dec 2014:Last date provided for the payment of the fee in SBI. • 22nd Feb 2015: Tentative Date being announced for the tax assistant examination organized. Maharashtra Public Service Commission (MPSC) had mentioned the necessary detail which with which the service is to grant to the applicants. The notification is for the 445 posts of Sales Tax Inspector. • 5th Nov 2014 to 25th Nov 2014: Dates which are provided for making the online submission of the application. • 26th Nov 2014: Closing date which is provided for making the payment of fee in the SBI. • 1st Feb 2015: Date which is announced for the preliminary examination. Very informative blog! 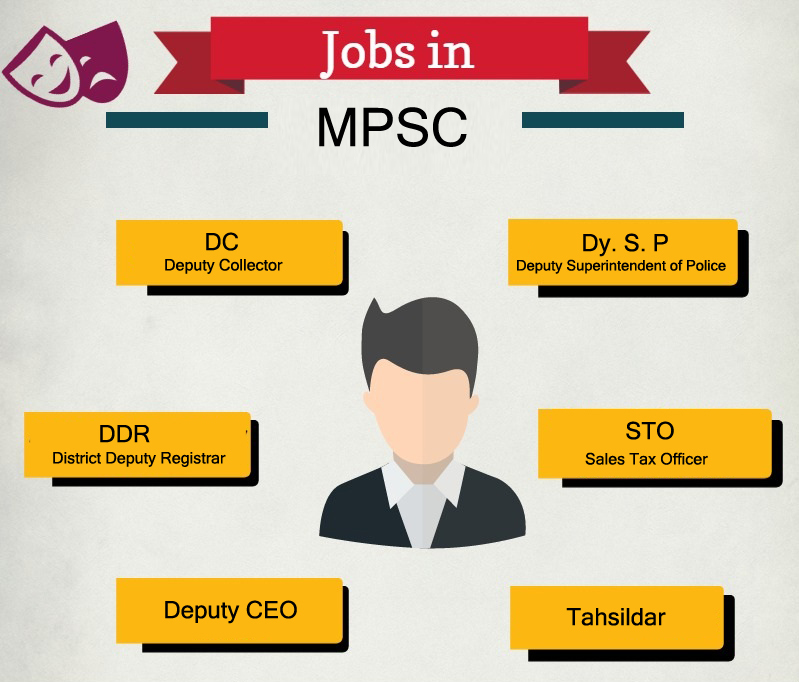 Choosing MPSC as a career makes your future bright and secure. Prepare for MPSC exam by referring complete MPSC syllabus http://bit.ly/1Q3ArZs.